Unworn Fullset complete with box and papers dated March 2019. 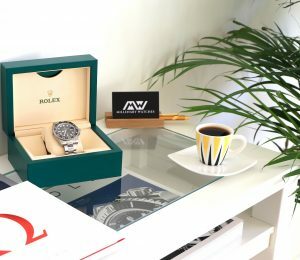 The bracelet is unadjusted and the certificate has no name on it. 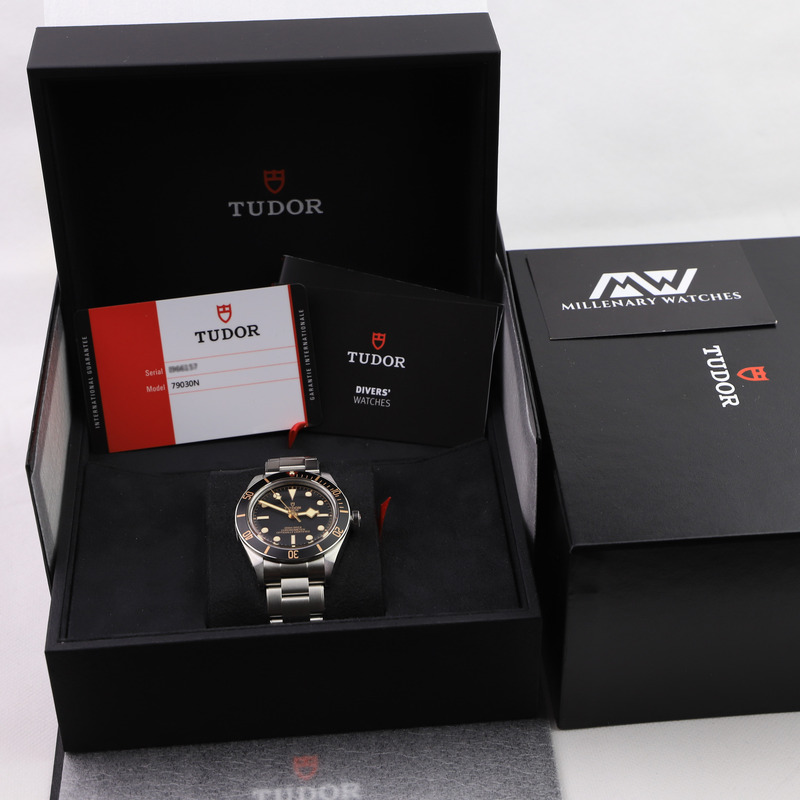 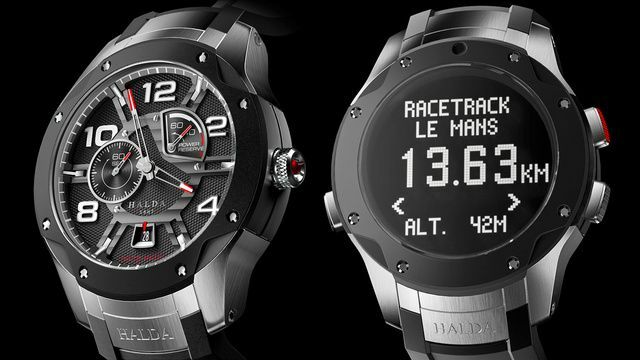 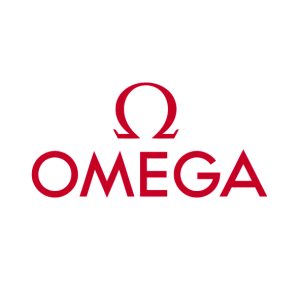 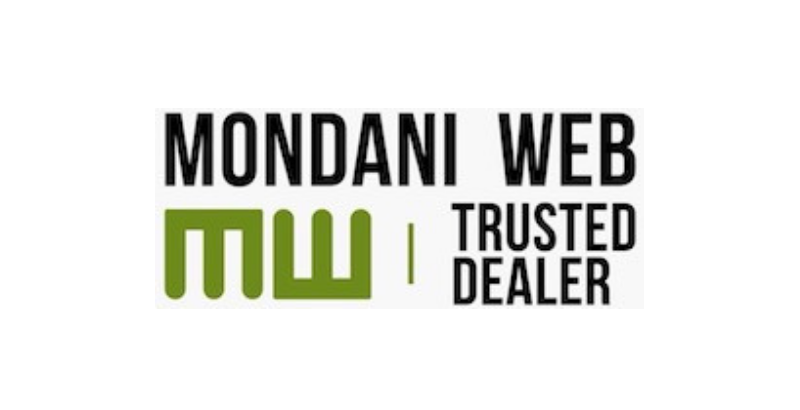 The watch comes full set with its box, booklets, certificate, warranty, and cardholder. 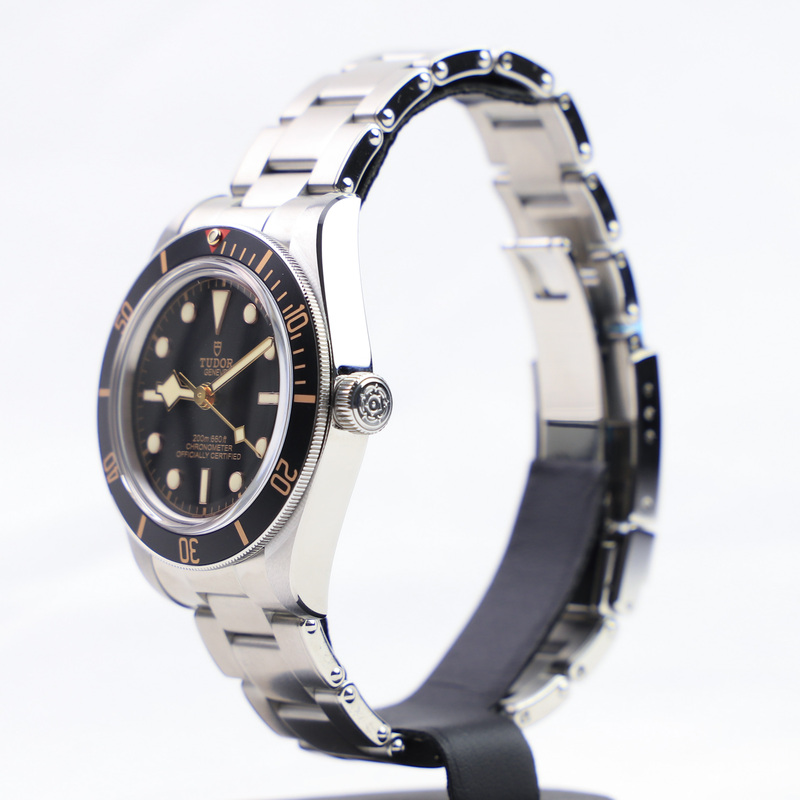 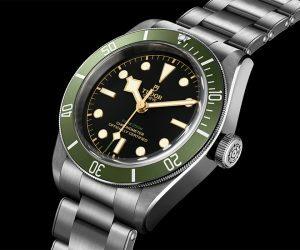 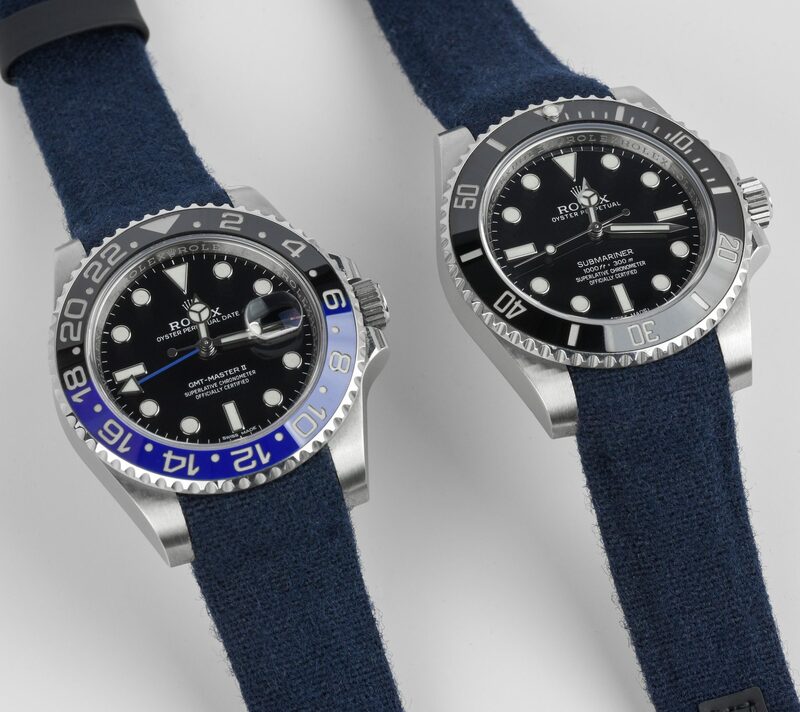 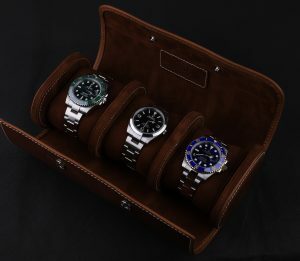 The Tudor Black Bay Fifty-Eight is the most sought-after and hyped Tudor watch of 2019, and therefore, the waiting lists on most authorized dealers are long. Skip the waiting list yet get an unworn Tudor for around retail price. 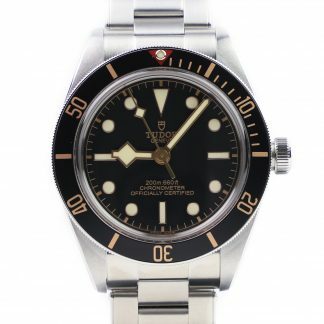 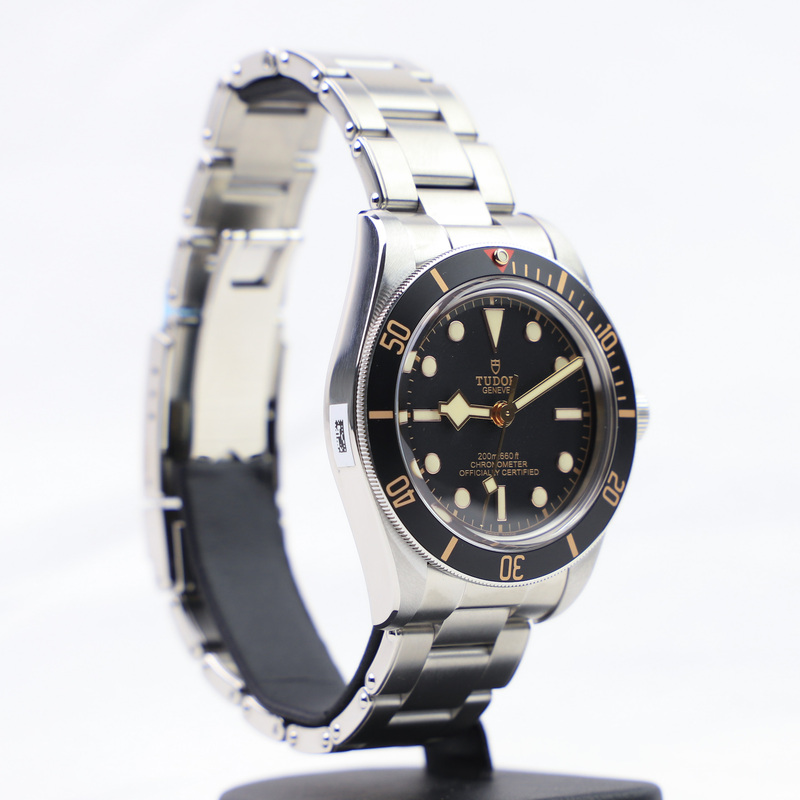 The Tudor Fifty-Eight became such a popular watch when it was released because it continued to build on the already popular Black Bay models that takes inspiration from Tudor’s vintage dive watches. 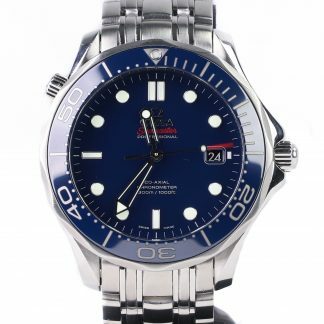 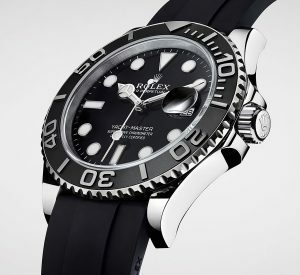 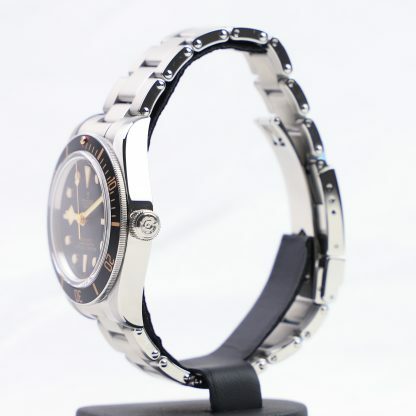 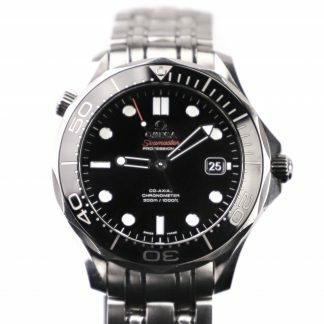 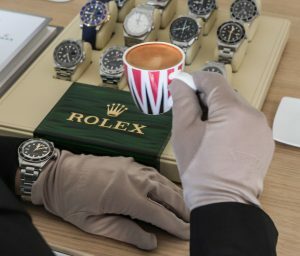 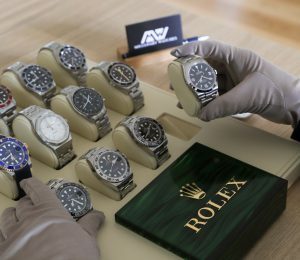 But the main complaint people have had about the standard Black Bay is that they are 41 mm and thus do not stay true to the sizes of the watches they take inspiration from. 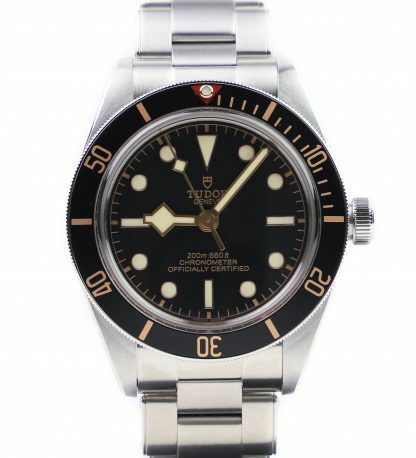 But the Tudor Fifty-Eight do. 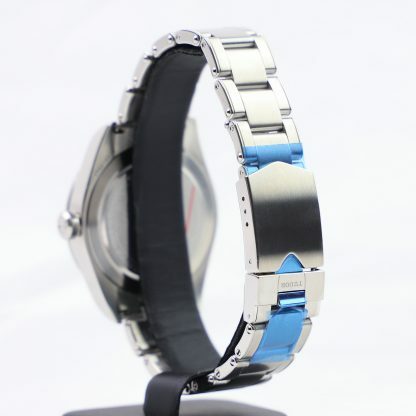 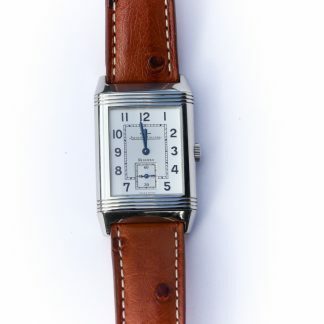 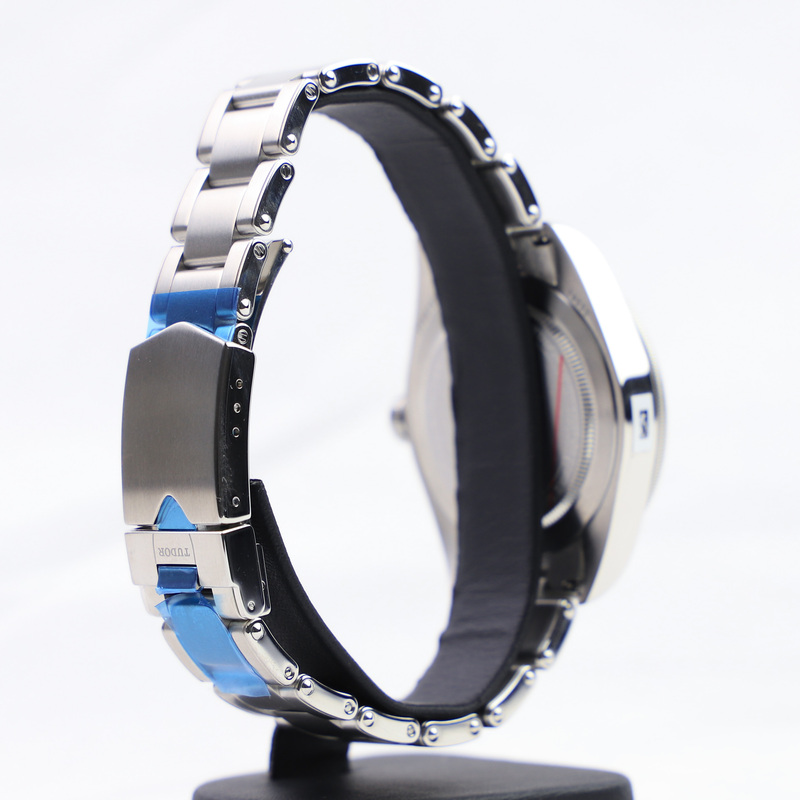 And not only does this make it a more vintage-like watch, but it also makes it an extremely comfortable watch to wear with its slimmed case, and slimmed yet sturdy rivet bracelet.